Watch your child’s heart and imagination soar when they see their very own MaTWINSIE Lookalike Doll! Originally inspired by my own son’s battle with nighttime fears, once he had his hands on his own cartoon doll he would eagerly jump into bed ready for slumber land. 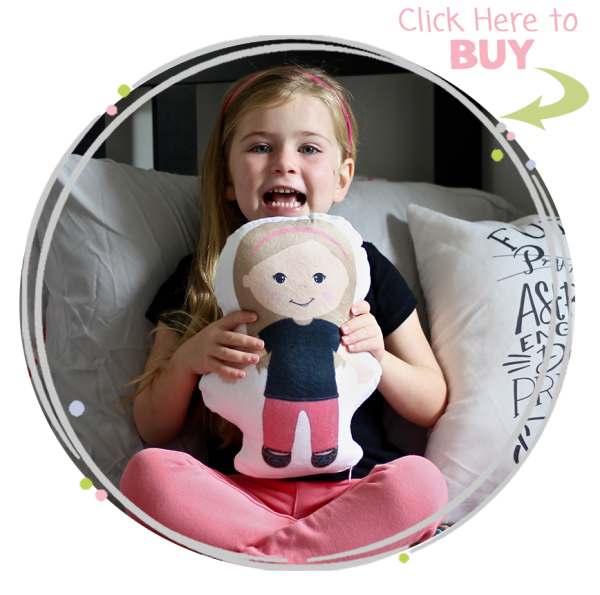 Expertly printed using baby safe inks, this fun and colorful cuddle pillow doll will offer your child hours of fun and cuddle time while also becoming a cherished childhood heirloom with time. 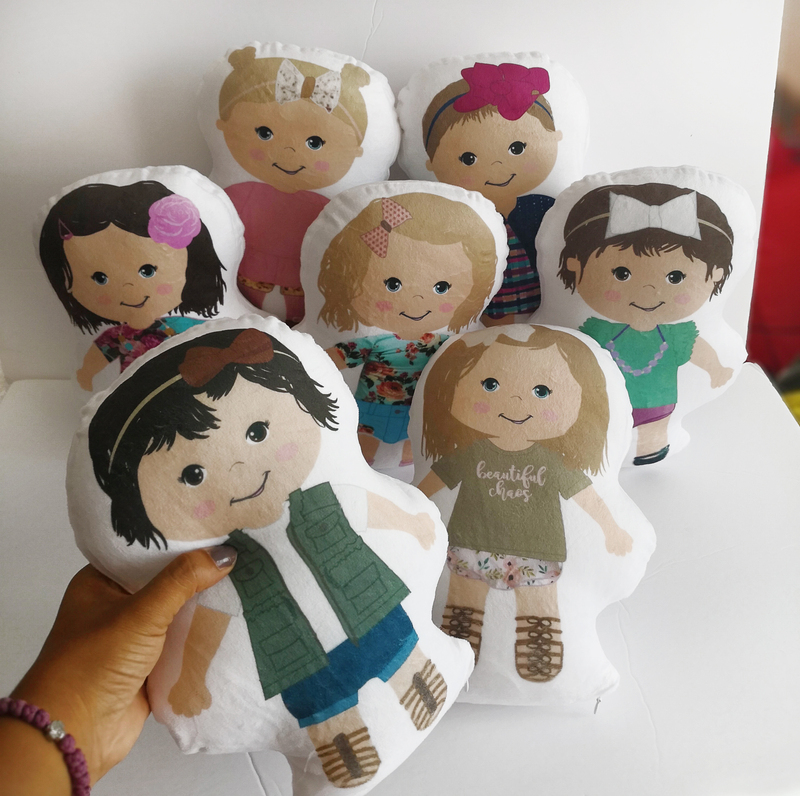 Want to Know more about the Dolls and our process?